I just ordered a few of these Distressed Summer Crops for $21.99 (Retail $44.99)! Everyone needs a good pair of jeans, preferably super comfy and totally cute ones. Look no further, these distressed jeans are a must and go with absolutely everything in your closet! Distressed and cropped to stay right on trend, these jeans are perfect for summer! Check out this *BEST SELLING* 20-Inch Max Performance High Velocity Floor/Wall Mount Fan $48.58 (Retail $78.49)! Keep your little one entertained with this VTech Light and Move Learning Ball for $11.99 (Retail $31.21). 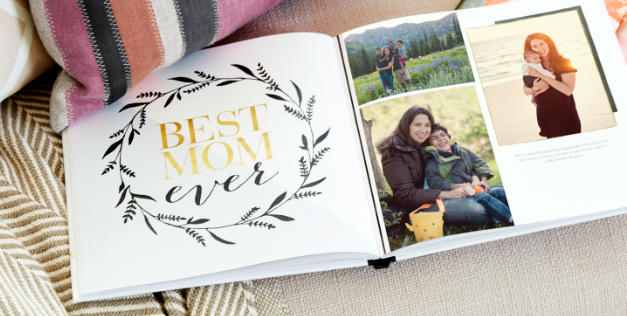 Right now you can get this 8X11 Custom Hard Cover Photo Book – Only $9.99 – Save $23! 8X11 Custom Hard Cover Photo Book – Only $9.99 – Save $23! Use Code: KEEP. Open To New And Existing Customers. Extra Pages Not Included. Limit One Book. S&amp;H Not Included. Ordered Online. One Use. Cannot Combine Coupon Codes. Exp. 06-24-2017. I love this Customer Favorite Haul-It-All Tote for ONLY $21.99 (Retail $29.99)! There are 38 designs to choose from. The customer favorite haul-it-all's are literally perfect for HAULING IT ALL! They're great for ball games, pool &amp;amp; beach days, the park, hauling groceries, holding everything in the back of the car and more! They're great quality and easy to collapse and store when you're not using (although, we're not sure you'll ever want to put it away!). Amazon offers the Keter Eden 70-Gallon All-Weather Outdoor Storage Bench for $68.99 with free shipping. This is an all-time low price. It features a lockable lid and enough seating room to accommodate two adults with a weight capacity of 771-lbs. Get one FREE Notebook or one FREE Notepad with code AFFNOTE at checkout. For the Organized Mother! Get One Free Notebook or One Free Notepad! Offer expires May 7, 2017 (11:59 P.M. PT). Choose one free 8x5 notebook or one notepad through shutterfly.com, our mobile-friendly site, or Shutterfly app (only the notepad is available on the app). Promo can only be redeemed once per account and/or billing address. Taxes, shipping and handling will apply. Not valid on other notebook sizes, other products and prior purchases. Cannot be redeemed for cash or combined with select offers or credits. Not valid for resale. We reserve the right to modify or replace any part of these terms and conditions without notice. Today ONLY - Old Navy has some HOT Deals to offer! Plus MORE! Browse around for more deals and use code MAY at checkout to score 40% off! 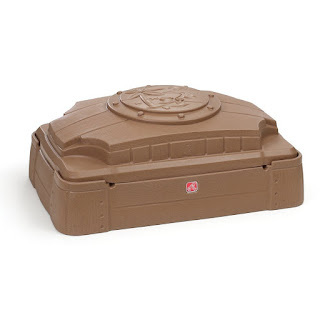 Home Depot has the City Pickers Raised Garden Bed Kit in Terra Cotta for $19.98. Choose in-store pickup to dodge the $5 shipping fee. It measures 24.5" x 20.5" and features an aeration screen, casters, water reservoir, and overflow hole. Head over to get this Step2 Play and Store Sandbox for ONLY $33.84 Shipped (Retail $49.99)! 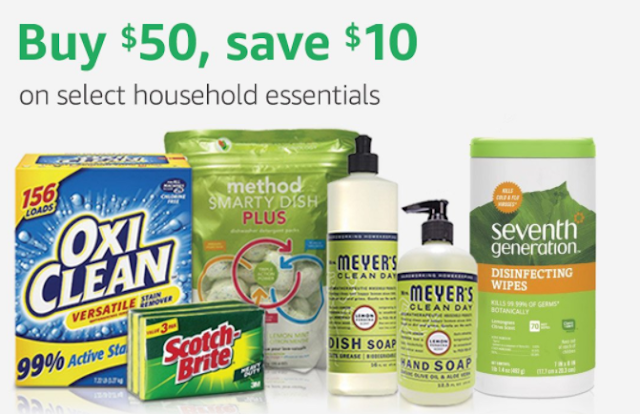 Right now Amazon is offering $10 off orders of $50 or more on select household essentials. Plus, free shipping applies. Save on brands like OxiClean, Ziploc, Arm &amp;amp; Hammer, and Mrs. Meyers. Go HERE to check out the deal! 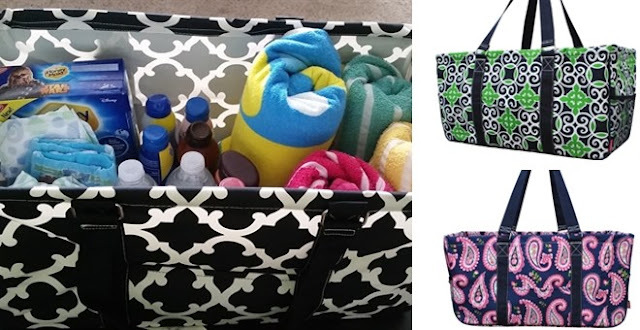 Right now this *BEST SELLER* Organizer Tote Bag | 13 Prints is $19.99 (Retail $24.99). These organizer tote bags are a dream! There are 6 outside pockets- 2 mesh pockets on each side, 2 open pockets on the front, and 1 open pocket &amp; 1 velcro pocket on the back. These are great for everyday use, diaper bags, purses, church bags, park, pool, road trips, book bags etc. They are great quality canvas material, and easily wipe clean. $5.99 for the first item and $2.99 for each additional item. US only. Seller usually ships within 24 hours. Ships no later than Tue, May 16. It's back! Get this Scratch Your Travels USA Map for $19.99 (Retail $27.99)! -Bright &amp; bold wall art that will fit any 12 in x18 in size frame. -Use a coin to scratch off the foil to reveal the bright colors of the states you've visited. 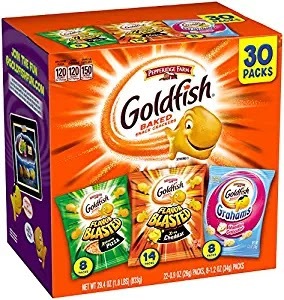 $3.99 for the first item and $0.99 for each additional item. US only. Seller usually ships within 2 business days. Ships no later than Sun, May 14. Today ONLY - you can snag this *HIGHLY RATED* Bissell Big Green Deep Cleaning Professional Grade Carpet Cleaner Machine for $284.99 (Retail $599.99)! •Includes stain tool for hard-to-reach areas.Chemical is packed into the tank.